© Jan Meng. All rights reserved. 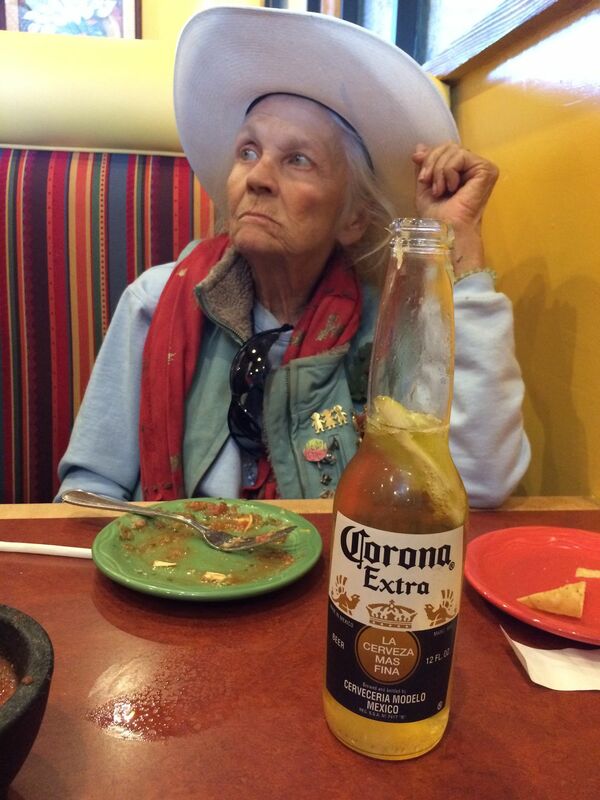 My 85-year-old mother Junebug can't eat Mexican food without a beer. She lives with me and my sister but walks alone dementia road. Date Uploaded: Sept. 8, 2017, 8:54 p.m.